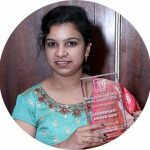 Shalini Shukla is Correspondent at TechObserver.in. She has keen interest in start-ups, emerging technologies and education sector. 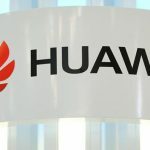 With the aim to focus on business from government's Smart Cities program and growing digitization of Indian enterprises, Chinese ICT firm, Huawei said it was opening its OpenLab in India. 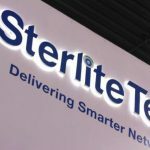 Sterlite Tech is developing software-based programmable solutions using Red Hat’s open source technology to focus on communication service providers business. With 5G technology taking centre stage. 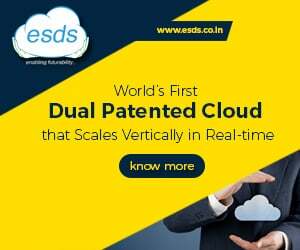 BSNL has amplified its effort. 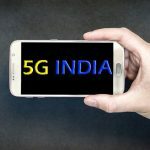 It has signed 5G agreements with Ericsson, Nokia and Cisco to create use cases for 5G in India. 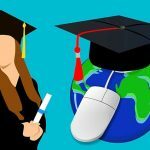 Home-grown Digital Learning firm Toppr has implemented a Content Delivery Networks (CDN) solution from Limelight Networks to reach out to 2.5 million students with 8,000 videos. 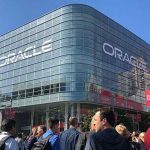 At Oracle OpenWorld, Oracle Data Cloud has launched a new SMB data solution that it says will help B2B marketers. 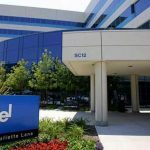 Intel has launched a family of Intel Vision Accelerator Design Products which it claimed would do artificial intelligence (AI) inference and analytics on the edge devices. 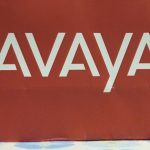 In the ongoing GITEX 2018 technology conference in Dubai, American communication technology firm Avaya Holding Corp presented a voice solution that integrates AI and biometrics. 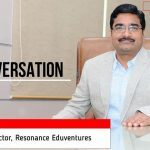 R K Verma, Managing Director, Resonance Eduventures said that Resonance has been instrumental in delivering excellent results for competitive exams like IIT-JEE, NEET and AIIMS. 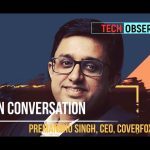 100% of two-wheeler insurance is sold without any human intervention and 70% of our car insurance is sold with less than 1 minute of talk time, says Coverfox CEO Premanshu Singh. 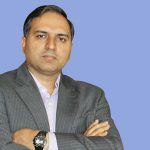 We provide quality coaching for competitive examinations for medical, engineering, boards, KVPY, NTSE and Olympiads, says Vinay Kumar, MD & CEO, Rao IIT Academy.